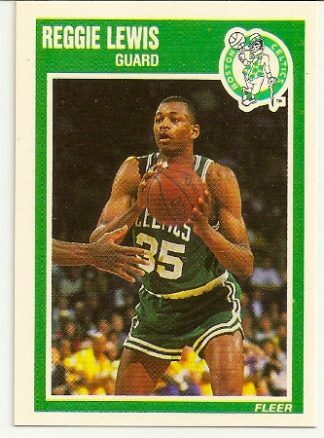 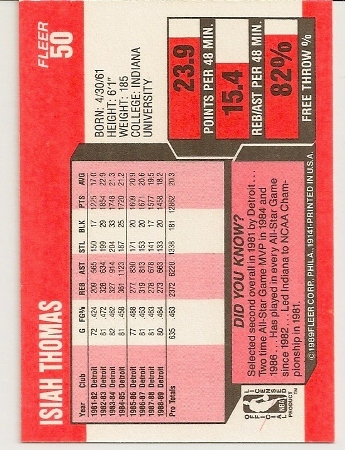 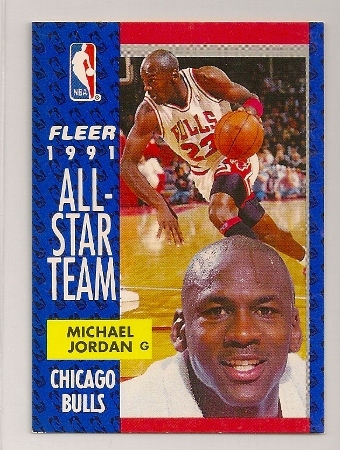 1989-90 Fleer Isiah Thomas Card. 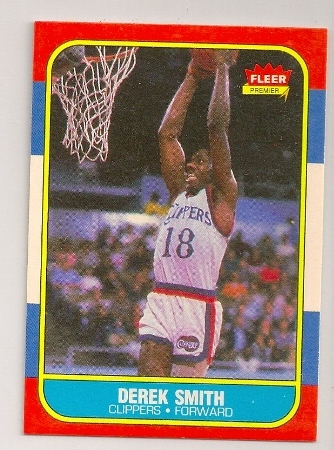 Detroit Pistons. 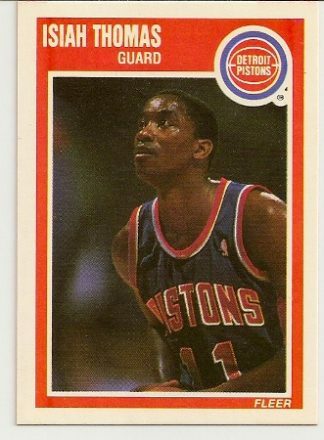 Up for sale is this Isiah Thomas 1989-90 Fleer basketball card. 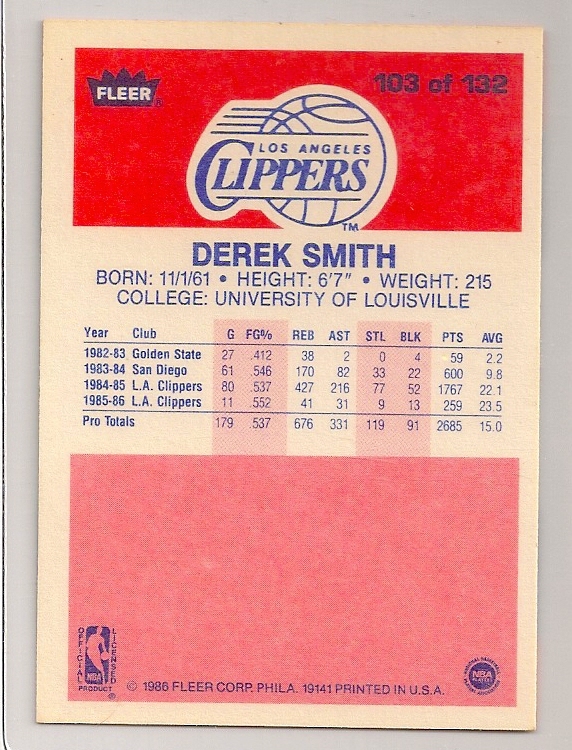 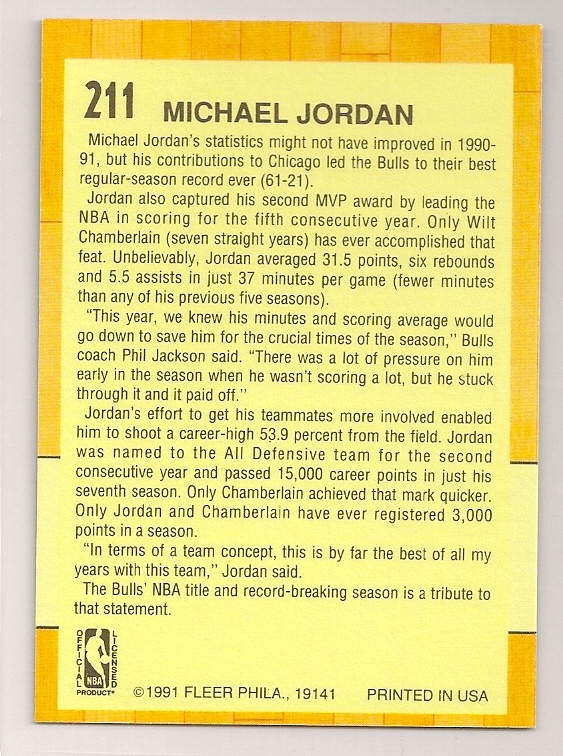 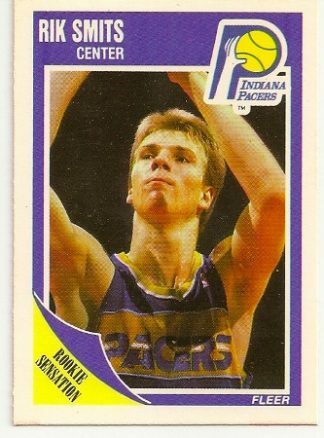 It is card #50 of the set. 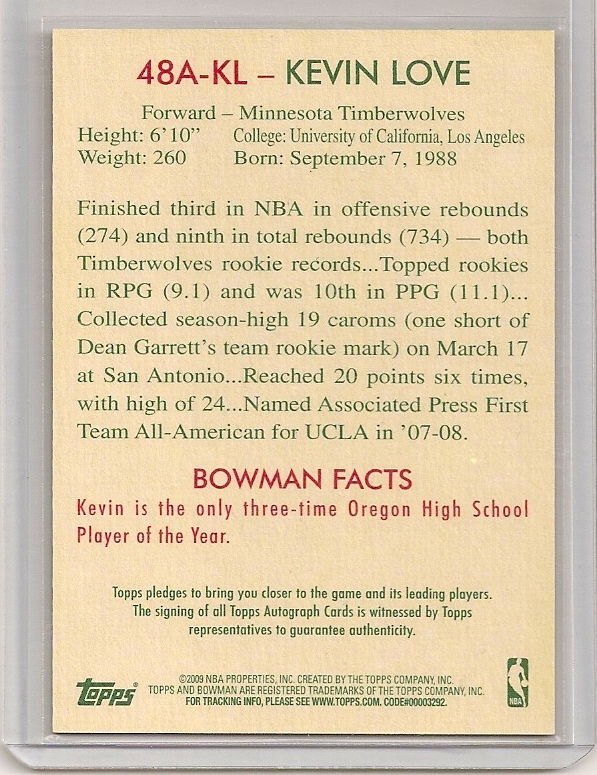 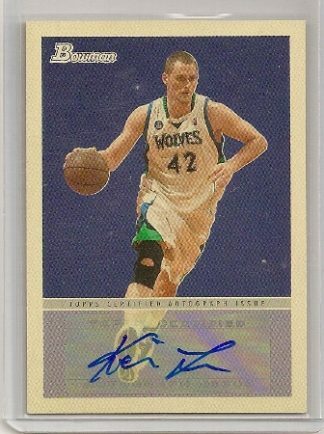 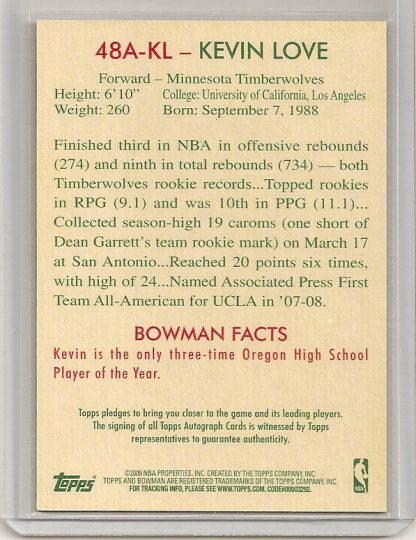 2009-10 Bowman '48 Kevin Love AUTO Card.